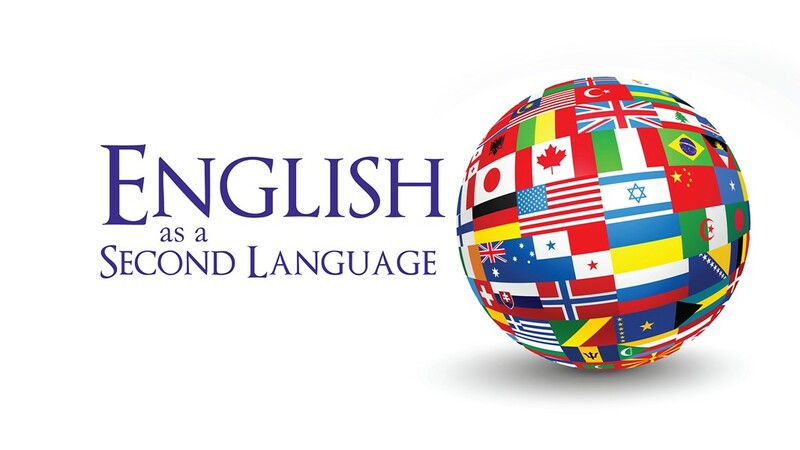 This course is designed for students whose primary language is not English. The emphasis will be on understanding English both in conversation and writing at the beginning and intermediate levels. Students are encouraged to take this class to gain proficiency of the English language as well as practice and enrichment for everyday use. No class 1/21, 4/15, 4/17. Register in class. Drop-in students welcome.